Plantain, musa paradaisica, is a household plant. Both adults and children alike know it. Even though people are familiar with the plant and enjoy its fruit, they do not pay attention to its other uses. 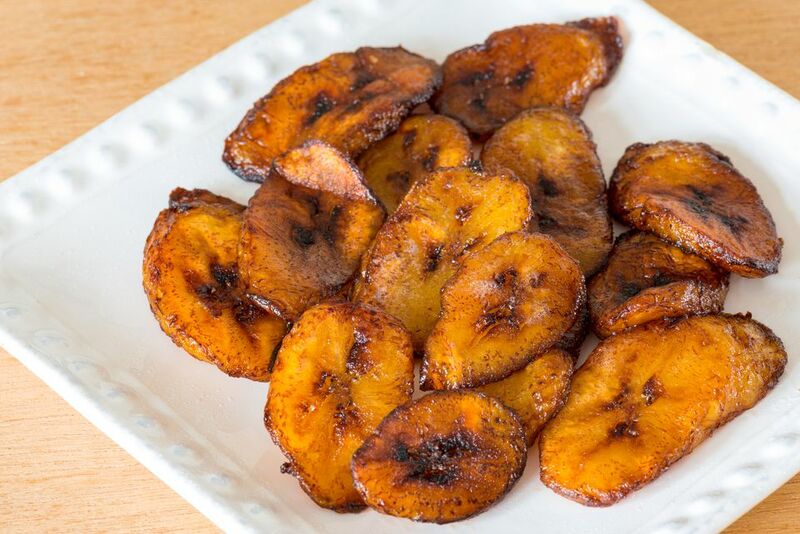 When plantain is roasted, it is called boole in Yoruba. When fried it is called dodo. The plantain plant, which is rich in inulin, alkaloids and noradrenaline, is a beauty to behold. The leaves are evergreen. The trunk is soft and contains a lot of fluid. Yorubas call it Ogede nla or Ogede agbagba, Binis call it Ogheda or Oghede, and Hausas call it Ayaba. In Igbo there are varieties of names for plantain: Ogadejioke, Ojioko, abereka. 1. Nervousness: Plantain Solution (PS) offers quick relief for nervousness and even hysteria. It calms the system and promotes sleep. Drink two tablespoons of Plantain Solution twice daily. 2. 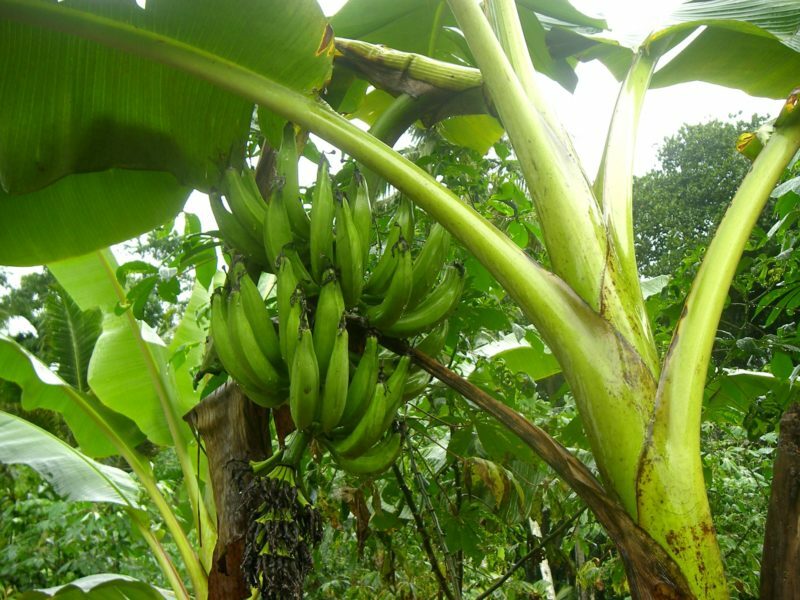 Epilepsy: Plantain Solution offers great hope for those suffering from epilepsy. It effectively hinders electric discharge in the brain, thus preventing epileptic fits. The dosage is two tablespoons of PS thrice daily. 3. Dysentery: Drinking two tablespoons of Plantain Solution twice daily will bring relief to those suffering from dysentery as well as diarrhea, constipation and indigestion. 4. Ulcer: For intestinal ulcer, drink two tablespoons of PS twice daily. For chronic external ulcers, use cotton wool to apply PS to the wound twice daily. Previous articleAdult Education, Untapped Goldmine.